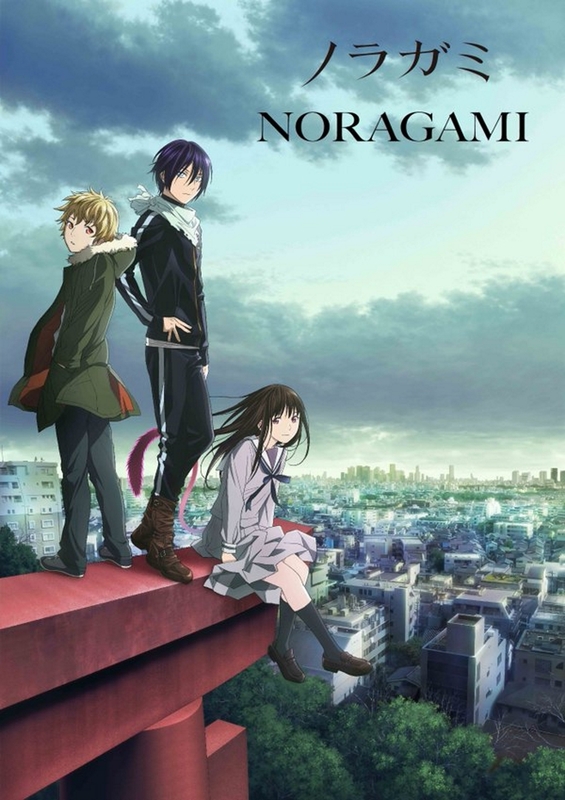 Noragami was released back on January 5th of 2014 and continued to air up until March 23. The story follows Yato, a god of calamity who has fallen on hard times. This obscure God will do any work for the measly price of five yen. All in the name of fulfilling his dream of becoming a household name with a million followers and an enormous shrive. However, Currently, he has neither of those things with nary a penny to his name. All seems to be going as well as it can be expected to until his partner and weapon decide that she no longer wishes to work for a poor no name god and demands to be released. This is when Hiyori Iki, a high school girl, is first introduced. Pushing Yato out of the way of an oncoming truck. Little did she know this moment would knock her soul right out of her thus connecting her to the far shore, the realm of spirits and Gods. My Review: A very fun show all around, this anime really has the best of both worlds with some great action scenes and a really engaging story that incorporates some rather interesting elements. In particular, I really enjoyed the whole concept of the Shinkis behaviour affecting their master and even corrupting them. In terms of characters, the main three are interesting enough to keep my attention, but many of the side characters only really seem to exist to fulfil a purpose or to just “be there”. That being said, I would have to recommend this anime to almost anyone especially fans of action and mystical kinds of stuff, there is a lot of fun to be had here.